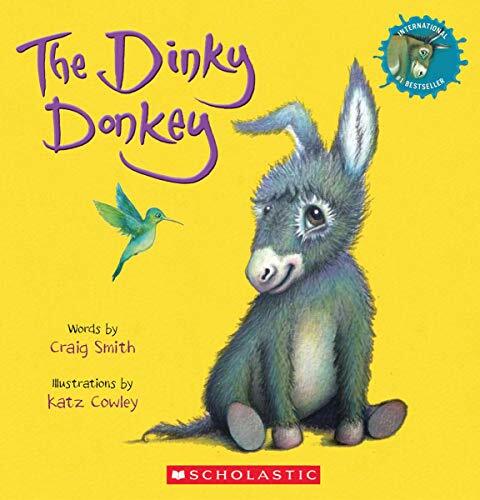 "With his new jersey on, he got back his hum, all his bits were warmed up... even his bum!" 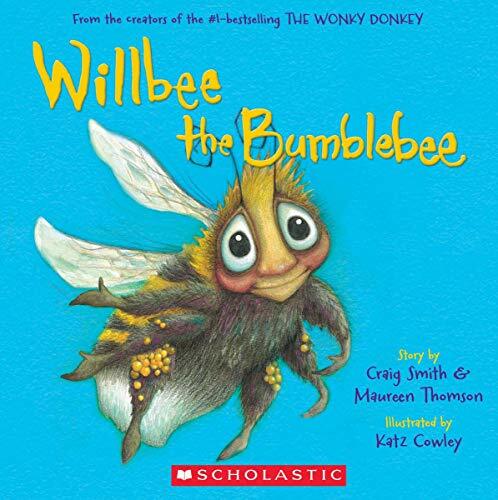 From the bestselling author and illustrator behind the million-copy The Wonky Donkey book comes Willbee the Bumblebee, a catchy rhyme with endearing illustrations that will leave you buzzing! 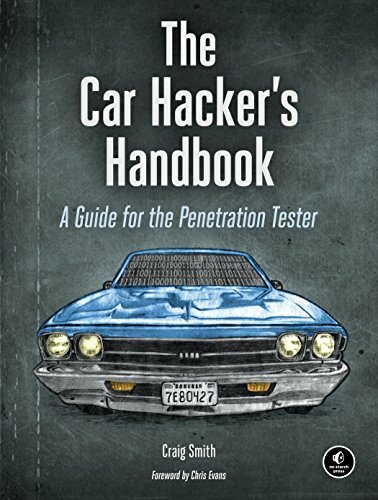 The definitive book on workplace accountability by the New York Times bestselling authors of How Did That Happen? 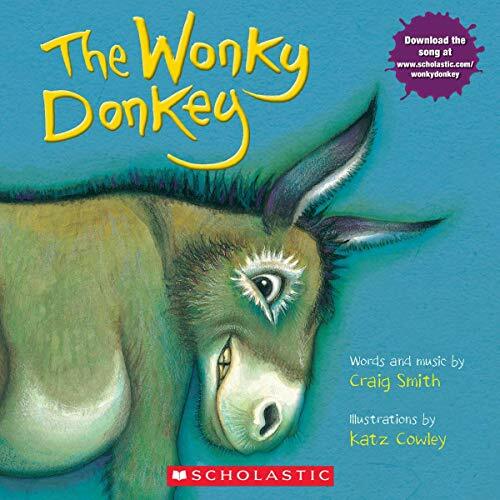 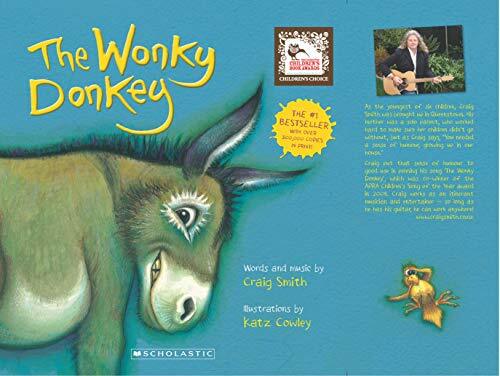 The Wonky Donkey has a daughter in this hilarious sequel to the runaway hit! 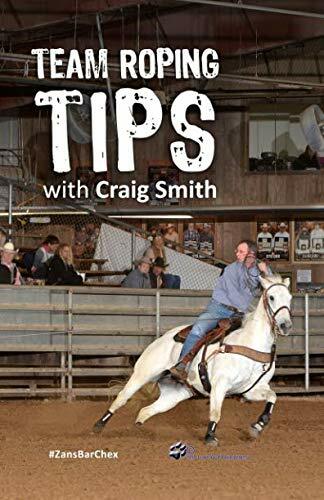 As team ropers we’ve all been there - it’s incredibly frustrating to come up empty handed, and even more so when we “don’t know what we don’t know.” I wrote Team Roping Tips to help you get started on the right foot and shorten the learning curve if you’re new to team roping, or make adjustments to reveal you and your horses greatest potential, even if you’re a seasoned pro.